On April 25, postcard notifications were mailed to nearly 25,000 Brookhaven addresses with instructions and unique access codes for the online survey. The codes are needed to prevent individuals submitting of multiple surveys, which could skew the results. They’re back, and tastier than ever. 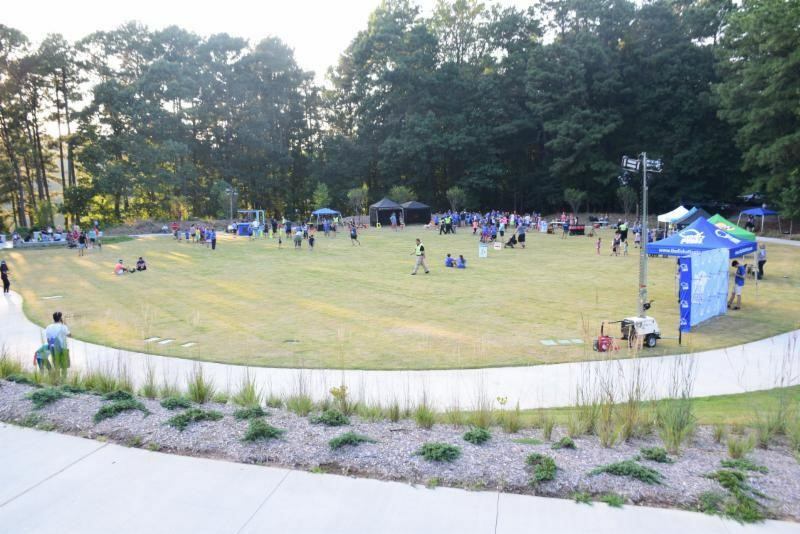 The popular Wednesday night community event series, the Brookhaven Food Truck Roundup, returns May 2 to Blackburn Park at 3493 Ashford Dunwoody Road in Brookhaven. The city of Brookhaven will host its annual Light Up Brookhaven tree-lighting event Nov. 30 from 6 to 7 p.m. at Blackburn Park, 3493 Ashford Dunwoody Road. A large, colorful monarch butterfly mural now decorates an outside wall of the Havana Sandwich Shop on Buford Highway in Brookhaven for motorists and pedestrians to view and admire. Wednesday night food truck fun returns to Brookhaven’s Blackburn Park on April 12. Each week, visitors can expect 8 to 10 food trucks, a beer and wine tent, live music and children’s activities. Join the fun on Wednesdays from 6 to 9 pm. The Copper Coin, a popular coffee shop in Town Brookhaven, permanently closed this week. The owners cited costs as reasons for the sudden shuttering. Read more on The Brookhaven Post.